Nandrolone propionate is one of the most popular injectable steroids. It's popularity is likely due to the fact that nandrolone propiona exhibits significant anabolic effects with minimal androgenic side effects. Nandrolone propionate is easy on the liver and promotes good size and strength gains while reducing body fat. 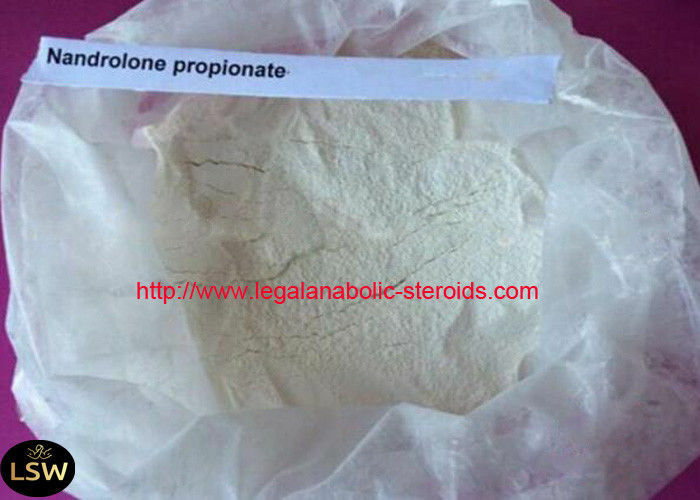 Nandrolone propionate can be used by almost all athletes,with positive results and very few side effects. 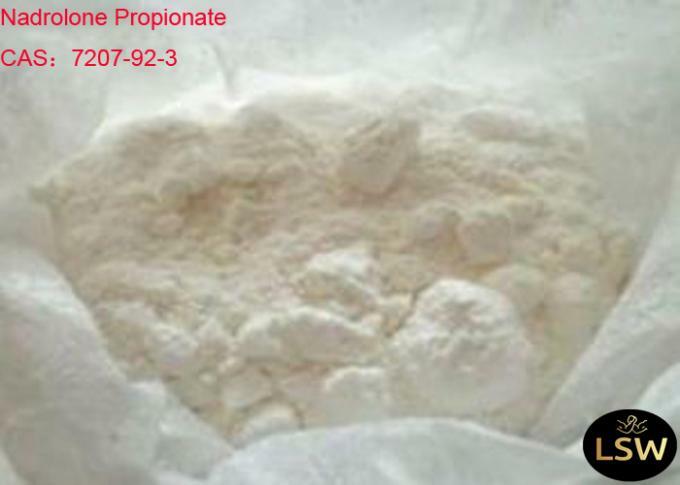 Nandrolone propionate has gained a reputation as being somewhat of an alleviator of sore joints and tendons. Athletes report that sore shoulders,knees and/or elbows are somehow without pain on the nandrolone cycle. 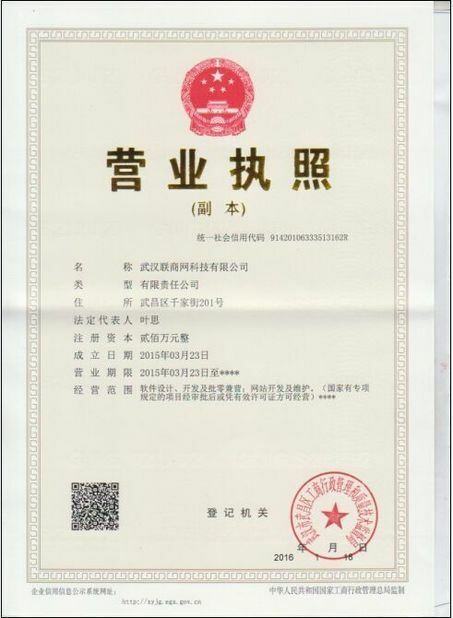 We discuss the detail price of product and the suitable packing way, terms of Payment and shipping method to reach an agreement. You confirm all details, and offer us purchasing order. Parcel would be arranged within 12 hours after your payment. Packing photos and track number will be given to you soon later.